Fly back in time with this iconic 1960 Bell AH-1 Cobra, the backbone of the United States Army attack helicopter. Handcrafted in iron with a scale of 1:16. This AH-1 Cobra model comes with remarkable details such as rotor mast, propeller, tail rotor, landing skids, and cockpit. 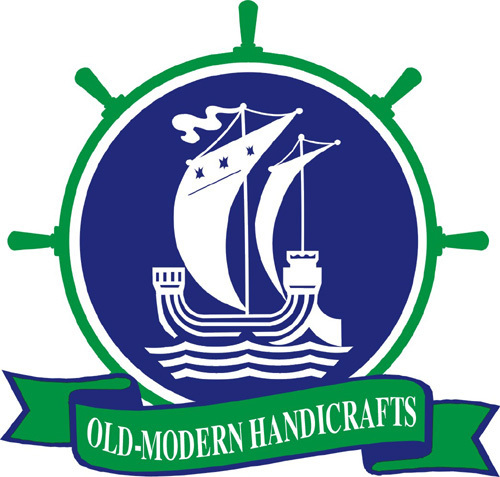 Founded in 1999, Old-Modern Handicrafts (OMH) is a leading factory in manufacturing high quality wooden ship models. OMH started with popular models such as RMS Titanic and HMS Victory. As of today, OMH has built more than one thousand different models including historic tall ships, ancient boats, modern speed boats, modern cruise ships, yachts, and warships. We are widely supported around the world with our eye catching, easy to display, and affordable ship models. They are proudly displayed in many homes, offices, luxurious galleries, and museums around the world. Besides scale models, OMH also makes wooden canoes and kayaks that looks beautiful and also performs very well on water. These boats are strip built from Canadian western red cedar and encapsulated in fiber glass. This combination is strong yet completely transparent so that the beauty of the wood will be cherished and protected for generations. Here are some products highlights that lead us to success. Hundreds of hours required to finish a model at museum-quality level such as HMS Victory or USS Constitution. Each model was built by skillful master craftsmen with many intricate details. Made of finest wood like rosewood, western red cedar, mahogany, teak and other exotic tropical wood. Chrome, brass or cast metal fittings and ornaments constitute the excellence of our models. Extensive research through original plans and pictures make our models authentic. Each model goes through a demanding quality control process before leaving the workshop. It' just the perfect gift for home or office decorator, boat enthusiast or passionate collector. OMH also custom builds models for our customers. OMH needs as many pictures and if possible the original plan for the best results.